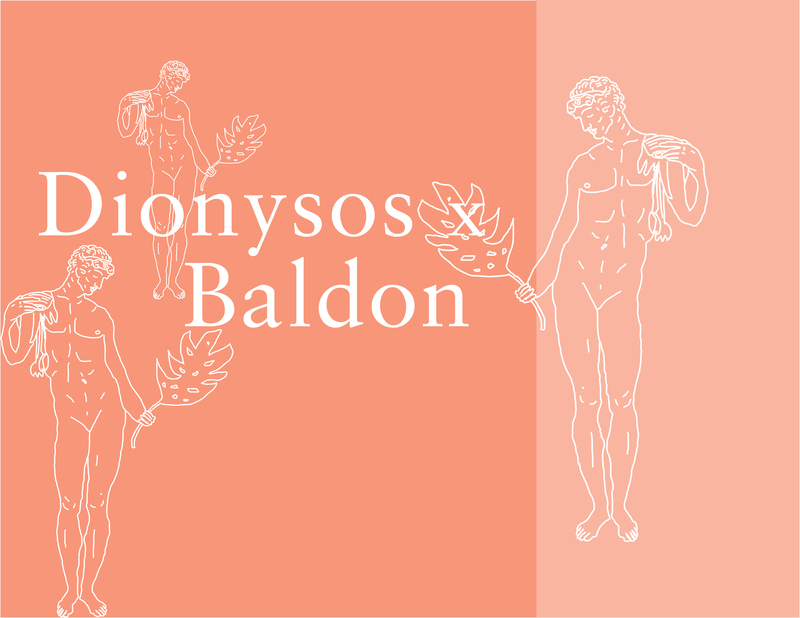 we are teaming up with CPH based collective Dionysos for two sensorical drawing events with the intetntion to create a unique experience for mind and soul. Please inform us in advance about allergies and dietary restrictions. Limited spots available.